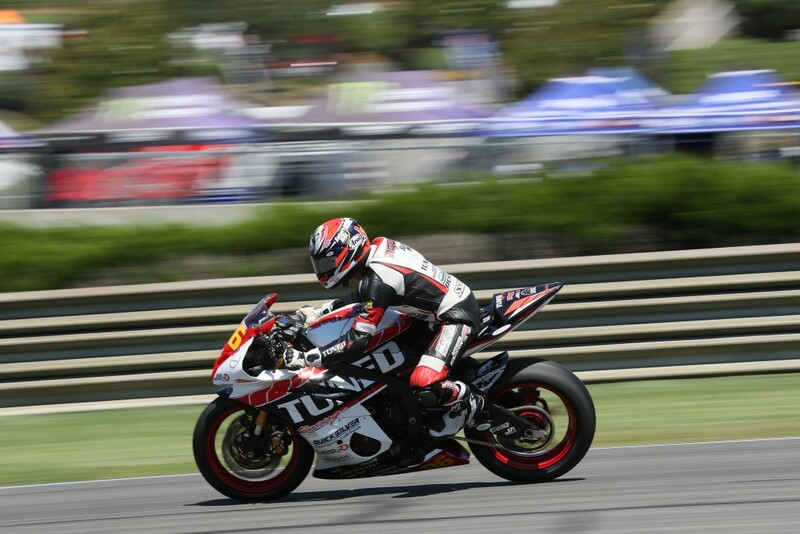 Bryce Prince at Barber Motorsports Park. Photo by Brian J. Nelson. 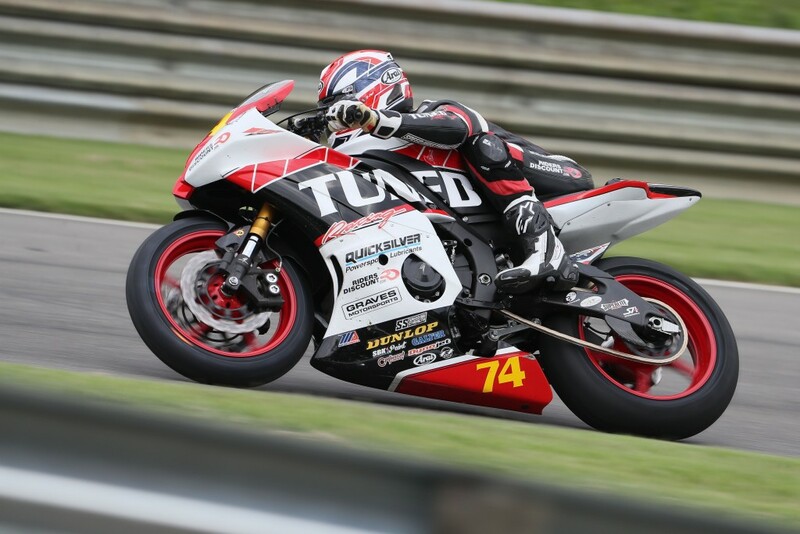 HOLLAND, Mich. (June 22, 2016) — This weekend Riders Discount/Tuned Racing is heading to Utah Motorsports Campus in Tooele, Utah for round six of the Superstock 600 Championship. Rider Bryce Prince was successful in Utah last year, taking the third spot on the podium for both races. Prince currently carries a 93 point championship lead. Jason Aguilar suffered a highside in the previous round during Friday’s free practice two, causing a broken foot and severe hip bruising. Despite his injuries, Aguilar is getting back on the bike and will try to race in Utah. Jason Aguilar at Barber Motorsports Park. Photo by Brian J. Nelson.